Notable musicians, politicians and others share tributes upon the death of Aretha Franklin Thursday in Detroit. 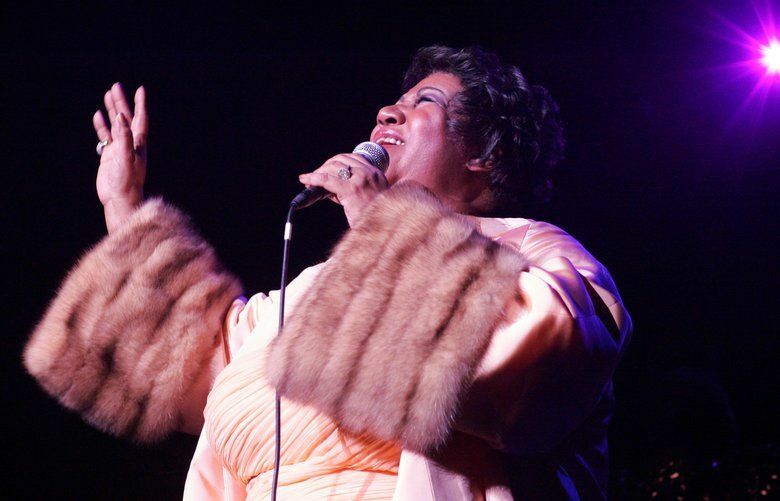 “Through her compositions and unmatched musicianship, Aretha helped define the American experience. In her voice, we could feel our history, all of it and in every shade — our power and our pain, our darkness and our light, our quest for redemption and our hard-won respect. She helped us feel more connected to each other, more hopeful, more human. And sometimes she helped us just forget about everything else and dance.” — Barack Obama and Michelle Obama, in a statement. “We have lost one of the great artists of our time. Aretha Franklin was one of God’s precious gifts to the world_one of God’s shining jewels. 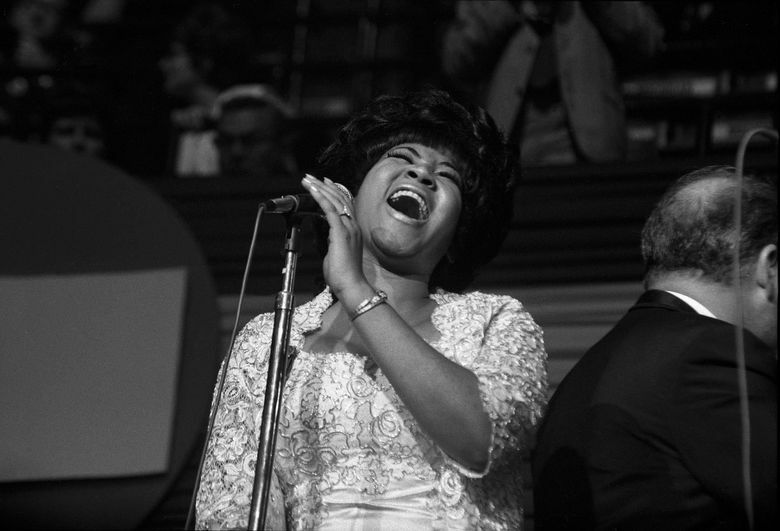 She is deeply loved by millions of people as the Queen of Soul. Her voice is still a guiding light to vocalists today.” — U.S. Rep. John Lewis, D-Ga., via Twitter. “Aretha Franklin — I want to thank her for her wonderful voice singing the theme song of ‘A Different World.’ She made a big, strong positive impact on that series. I am playing a cut from her CD — the title of the song is ‘Wholly Holy’ — and she’s live in a church. Bon Voyage.” — Bill Cosby, in a statement.